"It is known that Russia is experiencing the most powerful cyberattacks. It is well known. Our state institutions, banks are under significant cyber-pressure exerted by the hackers' community and not only by them. But few care about it," Russian Deputy Foreign Minister Alexander Grushko said. The official went on to note that in case of the United States "it is the wiretap and countless scandals in the West related to the intrusion in the 'inner sanctum' by the US intelligence services, but it does not result in steps, which, as many believe, can be taken naturally against Russia on the global stage." Addressing a conference devoted to the Russia-EU relationship, Grusko emphasized that Moscow invited the European Union to carry out a comprehensive revision of their bilateral relations and revive depoliticized methods of cooperation. "The sensible voices calling for the normalization of relations with our country based on equality and reciprocity of mutual interests are strengthening in the European Union… We have invited the European Union to carry out a complex assessment of our relations, to decide together what in the multilayer structure of our cooperation that existed before the Ukrainian crisis should be preserved and what should be left behind," Grushko said. According to the deputy minister, Moscow believes that the two parties should proceed by unfreezing the formats of cooperation that were initially developed to be depoliticized with the aim of resolving issues that fall within the interests of both Russia and the European Union. "This, first of all, relates to sectoral dialogues and meetings between the Russian government and the European Commission, which were extremely important in terms of the approximating standards, solving concrete problems that challenge our economies, businesses and citizens in various fields," Grusko stated. He also stressed that the longer the tensions in bilateral relations remained, the more difficult it would be to return to the cooperation track, adding that "in order to move forward rather than to roll backward" Russia and the European Union needed "a viable cooperation strategy that will take into account [Russia's] responsibility for the future of our common European home." 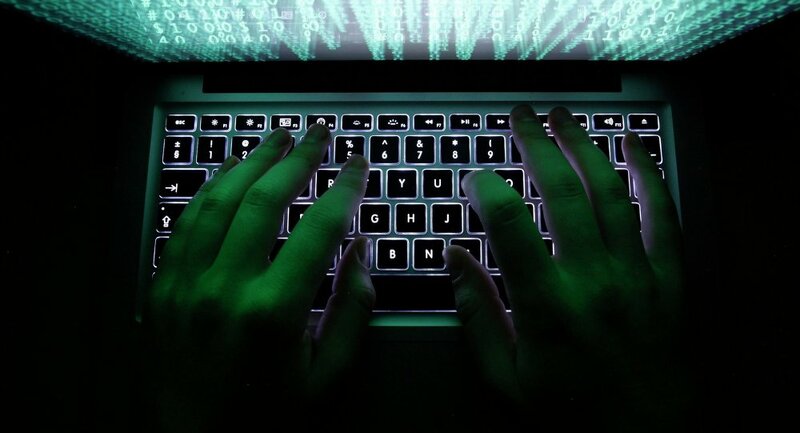 Later in the day spokeswoman for the Russian Foreign Ministry, Maria Zakharova called hacker attacks on information resources of the Russian Foreign Ministry "a routine". "Every month, data on the number of attacks on information resources, in particular, of the Foreign Ministry are sent to our executives and directly to our department. We are not talking about tens, hundreds or thousands, but we are talking about hundreds of thousands of these attacks … This is not an isolated case, it is normal for us. Unfortunately, it has become a routine," Zakharova told a briefing. Russia has repeatedly drawn the attention of Western partners to this information and informed them where the attacks were coming from, she added. "We have to defend ourselves and strengthen our information security," Zakharova said.